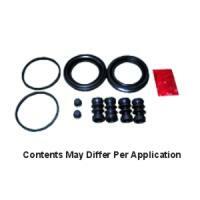 Repair leaking Seals with this Caliper Kit. Fits U12T/U14T/U15T/U18T/U19T Models. Includes seas for both Front Calipers. Include chassis number when ordering.